The general public expects a healthcare facility to be meticulous in its housekeeping, so maintenance crews are under a more intense scrutiny. We understand the importance of your lobby and reception area and the first impression it makes on your patients. 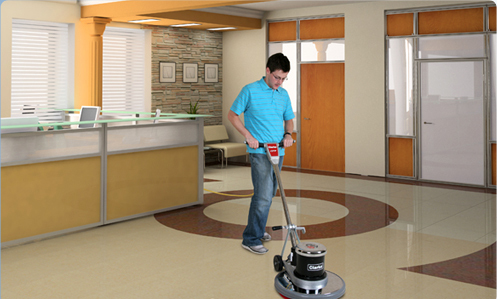 Special attention is paid to areas in your lobby and reception area that can escape the attention of other cleaning contractors. 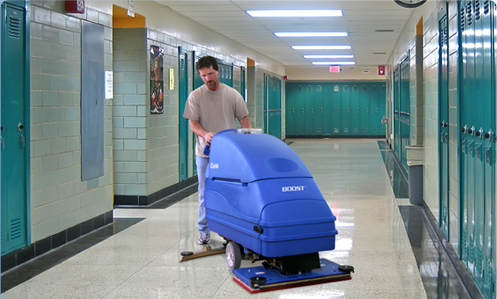 We care about your facility's environment and use the most environmentally preferred cleaning products and equipment. 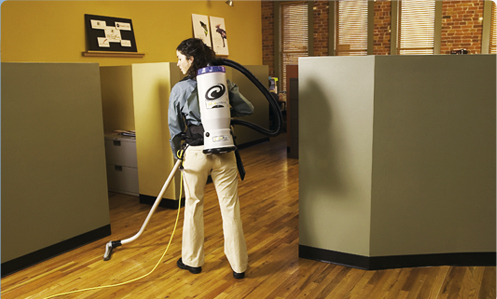 Special odor-control products leave your facility smelling fresh and clean, not overly disinfected. 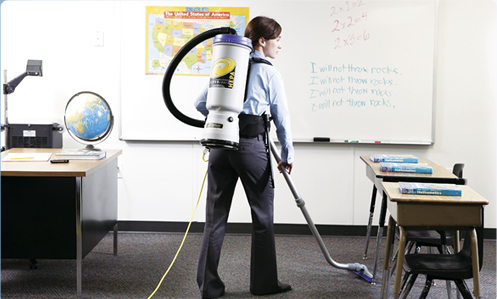 We have an array of disinfectants and cleaners that are used according to the level of cleaning the room requires according to industry standards. 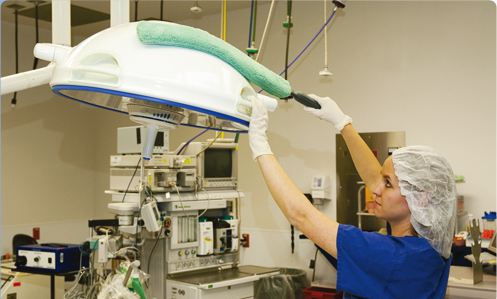 Special attention is paid to assuring there is no cross contamination and disinfectants are given the right amount of dwell time in order to be effective. 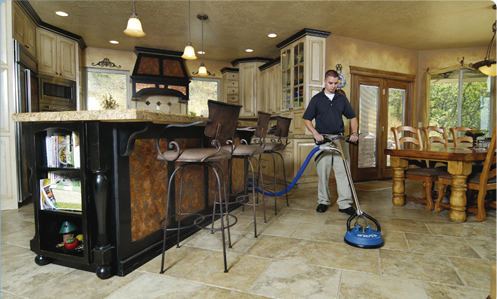 Your SV CLEAN Clean Green team cleans with either a one-step disinfectant-cleaner, or if heavily soiled, a two-step cleaning and disinfecting process. 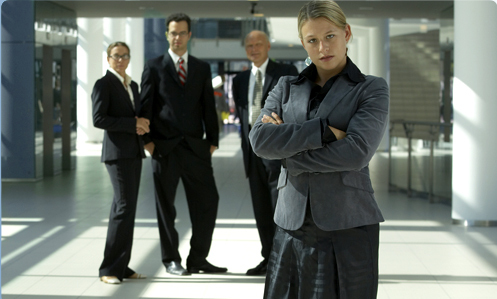 Bedrails, phones, and tables are treated as high touch points to assure a clean and safe surface. 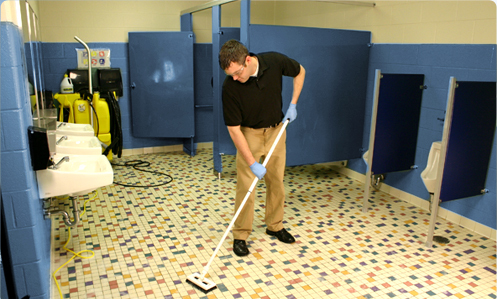 Whether it is a private patient room restroom or a visitor's restroom in the waiting area, we are particular about cleaning this important location in a healthcare facility.